Start planning today! Click the button below to inquire. Please fill out the following form and we will be in contact with you shortly! *Upgrade to an Open House Liquor Bar package for an additional price. 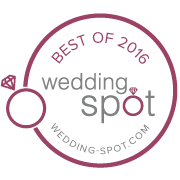 Price listed does not include add-ons.We host weddings all 12 months out of the year! Please contact us for additional information.